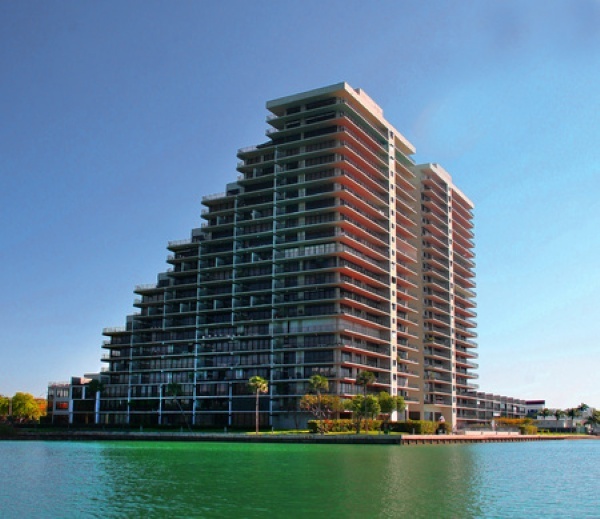 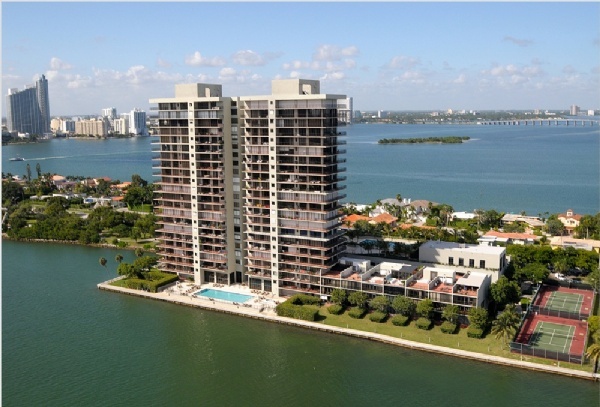 The 1000 Venetian Way condo in Miami Beach is a 22 story building found within the Venetian Islands on Biscayne Island which is the westernmost of the six land masses comprising the community. 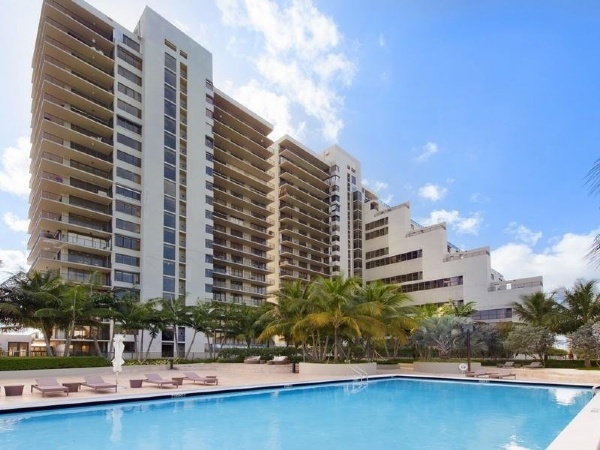 You'll find over 100 Miami Beach condos for sale within the building that offer views of Biscayne Bay, the barrier island of Miami Beach, Watson Island and the cityscape of Miami to the west of the building. 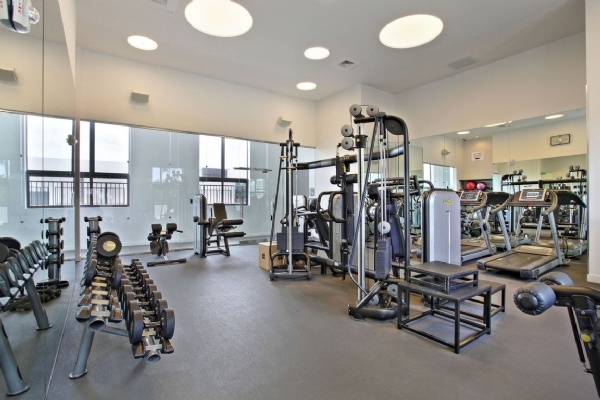 Some of the amenities that residents of 1000 Venetian Way can make use of include tennis, a swimming pool, a spa, a fitness center with a variety of equipment, a basketball court, dog park and much more. 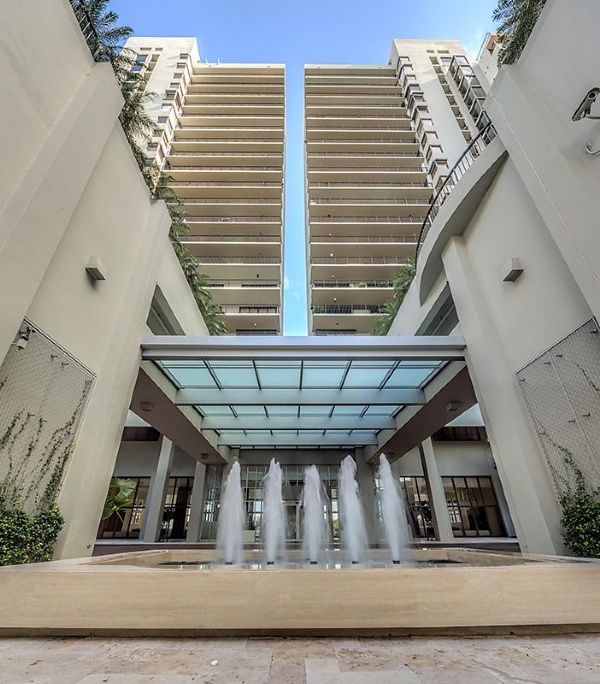 After undergoing renovation, the residences of the 1000 Venetian condominium come with modern kitchens and bathrooms and balconies that offer plenty of space. 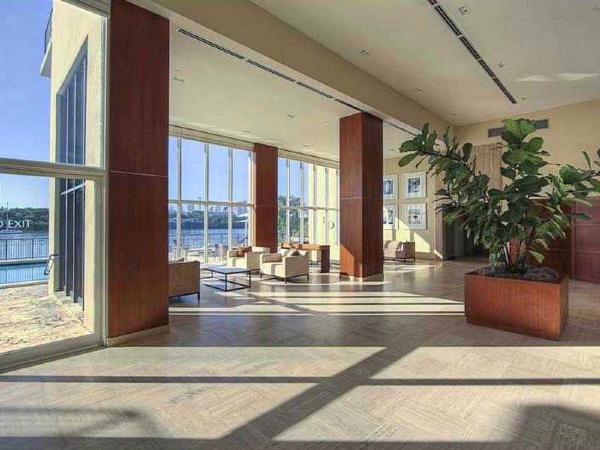 You'll have the choice of one, two, three, four or five bedrooms with 1,030 to 3,870 square feet of living area. 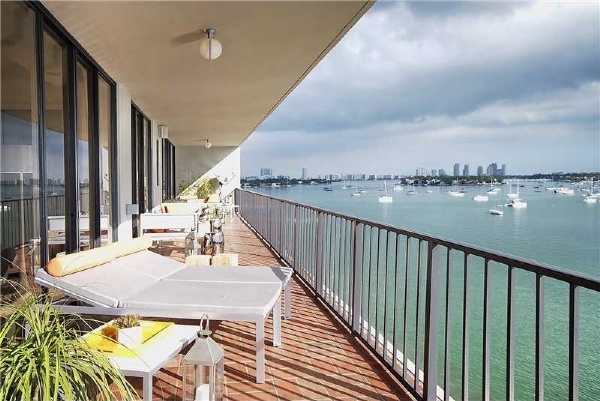 Venetian Way (or Venetian Causeway) connects all six of the Venetian Islands and also provides one of the means of getting between Miami and Miami Beach, the latter just a few short minutes away to the east of 1000 Venetian Way. 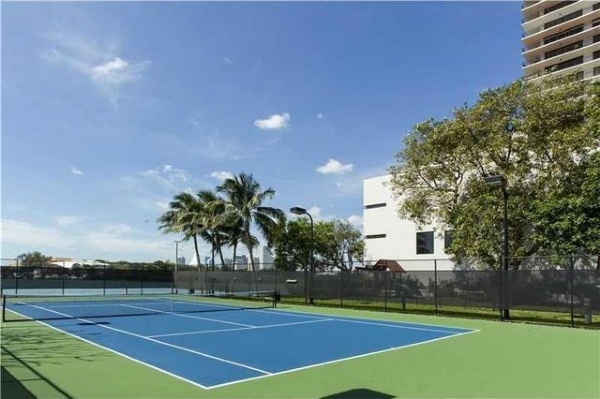 Visit Lincoln Road in moments, the beaches or explore the Downtown Miami area to the west of the building and enjoy the Bayside Marketplace, the American Airlines Arena and Margaret Pace Park.